I’ve heard that there will be a gathering of maker folk in Amherst the weekend of January 17th. A presentation about maker culture will be followed by an introduction to the open-source microcontroller platform Arduino. On Saturday, participants will build a structured project and Sunday is planned to be more open-ended exploration. 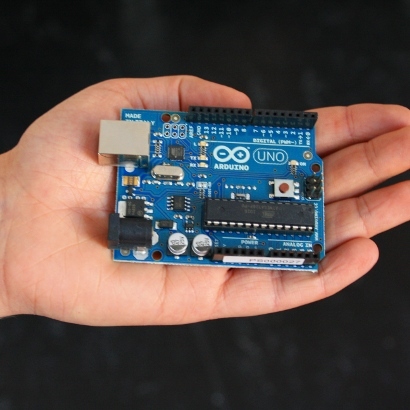 They are offering registered participants a free Arduino! More details are available here. It’s a join project put together by the UMass Biology Computer Resource Center, Amherst Media, and Pioneer Valley Open Science. Hope to see you there!